Learn how to build real-world web applications using the latest tools and tech. I teach the latest technology for server-side and client-side development. This includes Node, React, Meteor, and more. Courses that come with everything you need to actually learn. All my courses are project based. You'll be writing code and building apps from the very beginning. I offer fast and friendly support to get you unstuck. I answer every single question that comes my way. My courses go deep into the technology, ecosystem, and third-party libraries. Nothing's left out. Join over 180,000 other students. This is phenomenal. I honestly was not expecting how quickly we would get into producing useful code. Andrew does a fantastic job explaining concepts and providing clear examples. The pace of the course is fantastic. The lectures are engaging , especially with the built-in lecture challenges. This course is truly the complete Node Developer Course! Andrew is the best when it comes to teaching programming skills, and this is the third of his courses I've taken. You can be a total noob but you'll understand what's going on because everything is explained in detail. This course in particular is a masterpiece remastered. Simply put, Andrew is top-notch. This course will get you up and running with Gulp very quickly, allowing you to develop like a pro. The real value in this course is Andrew; he is not just a great teacher, but he's quick to answer questions and provide feedback. Couldn't ask for more! Great course with lots of challenges to make sure you're actually understanding the material, not just imitating the instructor. Andrew thoroughly explains the code and the idiosyncrasies of React! Andrew is really responsive, always replied to my questions within a few hours of posting them. 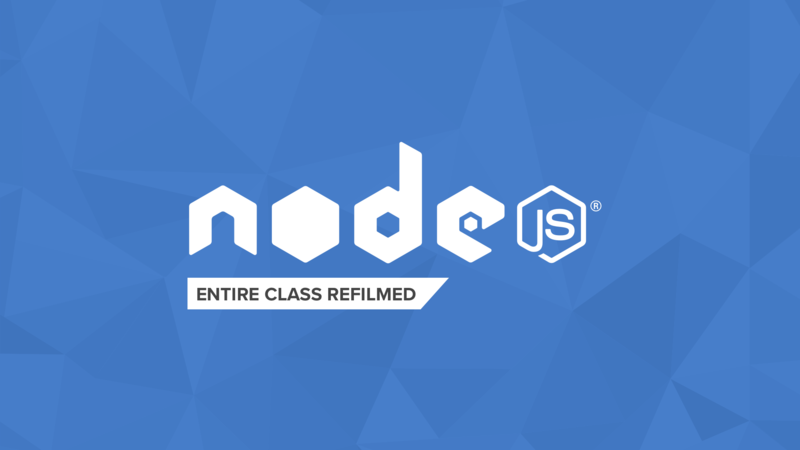 This is by far the best Node course out there! Andrew is a great instructor who goes step by step explaining everything. 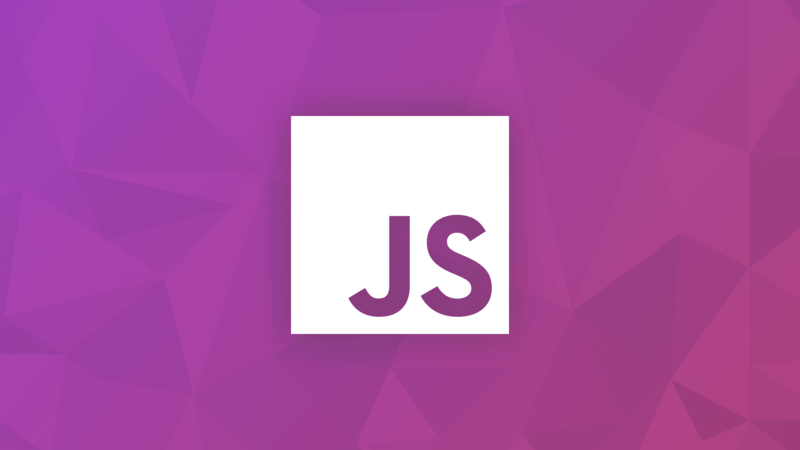 This is an excellent course, one gets far more than just a basic React introduction. This is almost an entire professional development tutorial in one, dealing with React, ES6, SCSS, and more. Even as a seasoned developer, I have found this to be a most insightful, educational, enjoyable and rewarding course. Probably the best Udemy course I have done. The amount of knowledge Andrew possesses about the subject matter coupled with the level of preparation he's clearly put into every lesson allow his course to be, hands-down, my suggested first stop for anyone wishing to learn and understand React. 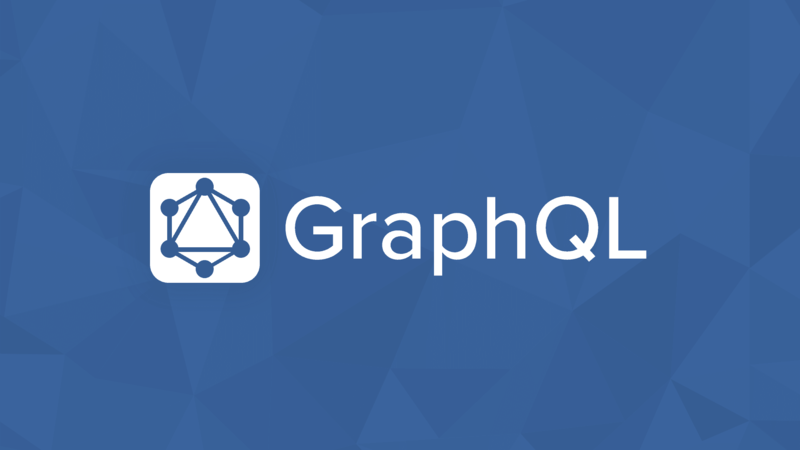 This is a very well thought out tutorial on a continuously evolving framework. There is no copy/pasting of code snippets here! You write code, you make errors, you break things, you download his functioning source, you diff, and you learn from your mistakes. Excellent course! Andrew is a great instructor and a great person too. He responds to every question in the forum within 24 hours and really makes the effort to solve the problem other students are facing. I can't recommend a Udemy instructor more highly than Andrew, and if I were to recommend a front-end framework to focus on to quickly accelerate your career, it would be React. Looks like you're in the right spot! Great course by one of the best instructors on Udemy. 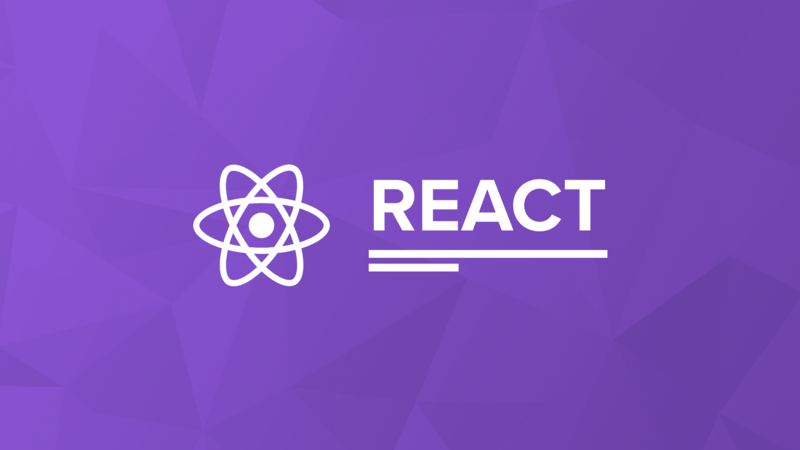 If you want to learn React and Redux, take this course. Have a question? Need custom training for you or your company?